Use the graph to answer the following questions. 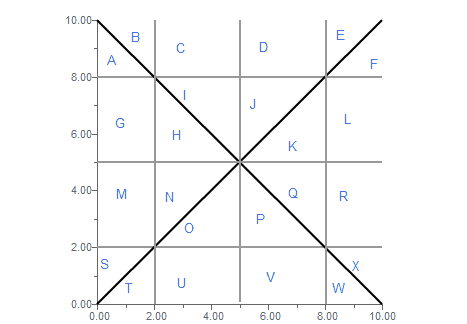 All labels have been removed, but you can assume that the supply and demand curves are the same ones that we have been working with for most of the semester, you can also assume that the axis are the ones that we typically have used (price is in dollars and quantity is in thousands). #title. theory of production, #question meaning ..